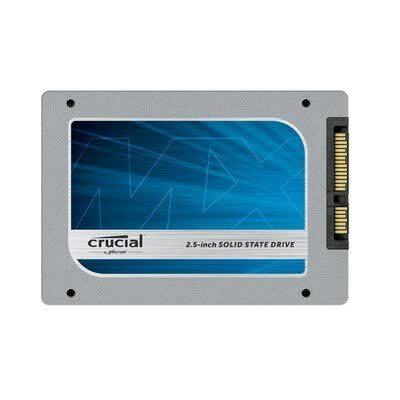 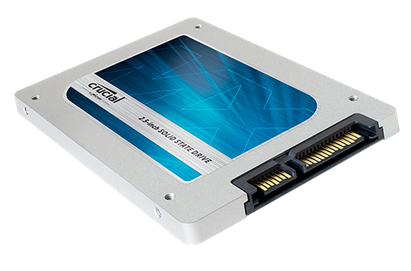 The MX100 series is Crucial's latest budget friendly SSD, it can achieve read speeds of up to 550MB/s. 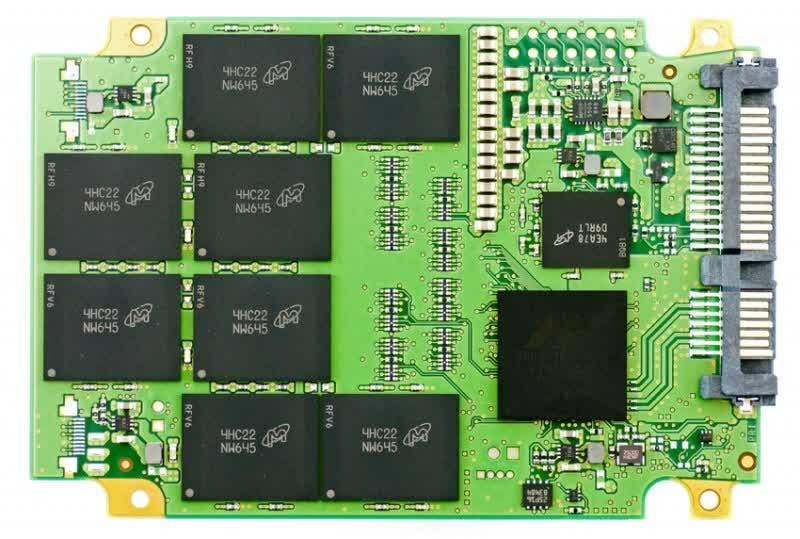 The MX100 offers AES 256-bit encryption on hardware and is one of the only SSDs available that meets Microsoft eDrive, IEEE-1667, and TCG Opal 2.0 standards. 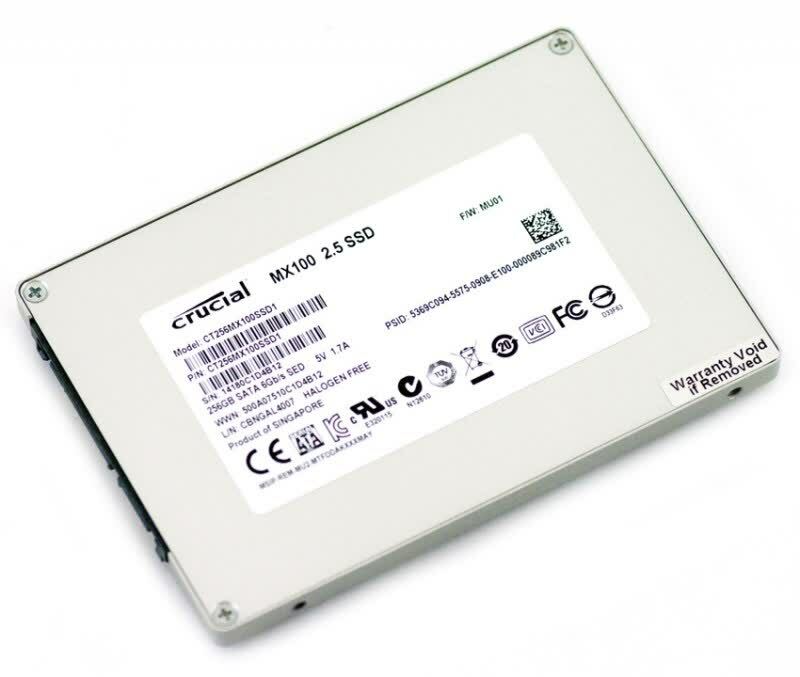 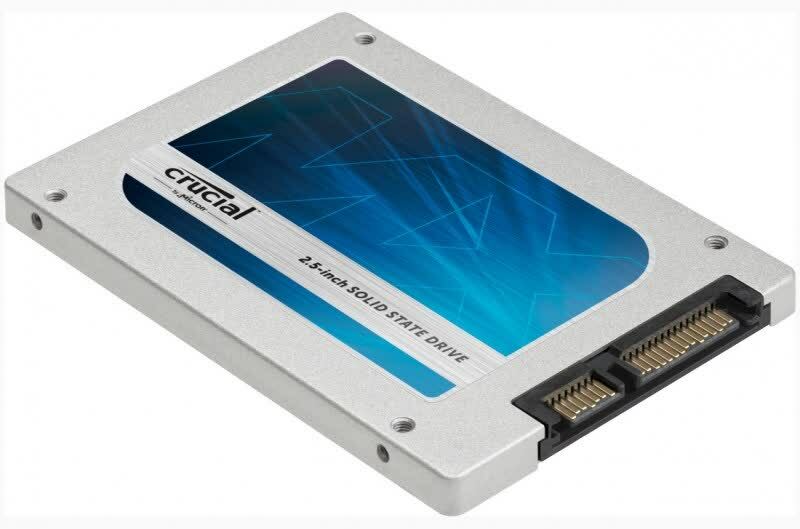 Crucial has become a trusted name when it comes to high-performance solid-state drives, but the company's entry-level efforts have been less than laudable to date. 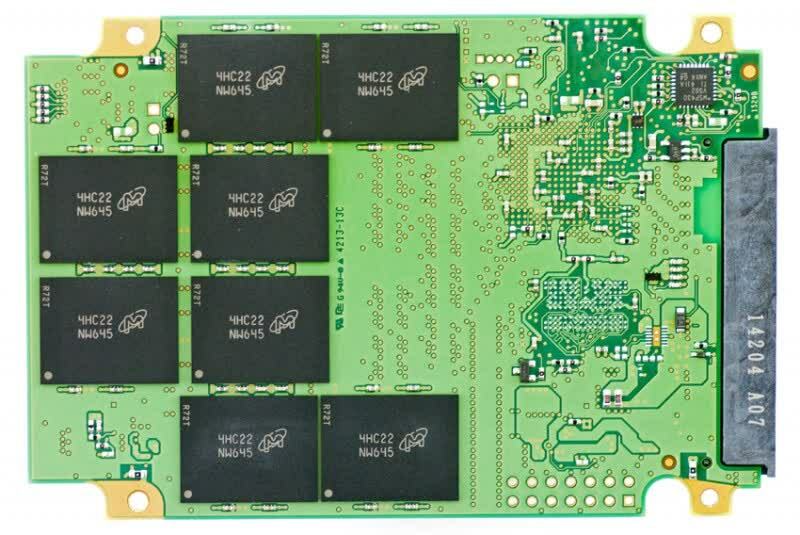 They're taking another crack at producing a cost effective SSD with the MX100, and things look more promising this time, thanks to an upgrade to the same Marvell chip used by the high-end M550 series. 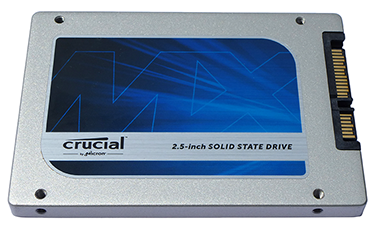 The MX100 is excellent. 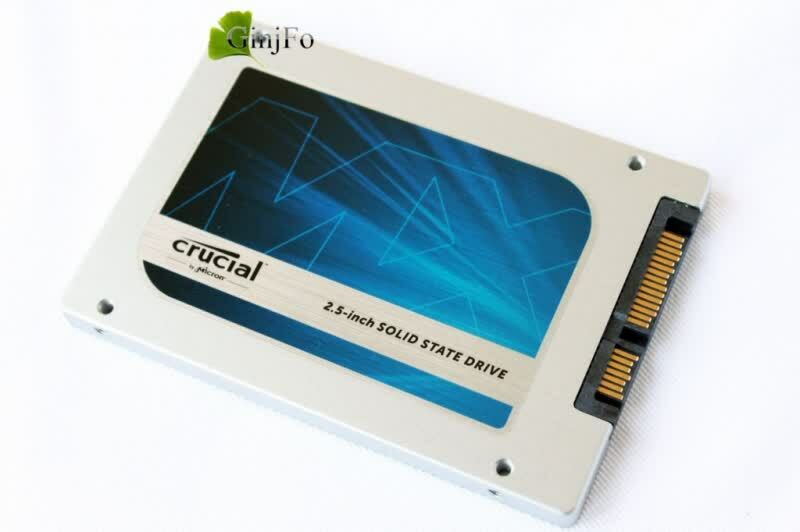 It performs well, it offers plenty of storage and most important of all, it's affordable.